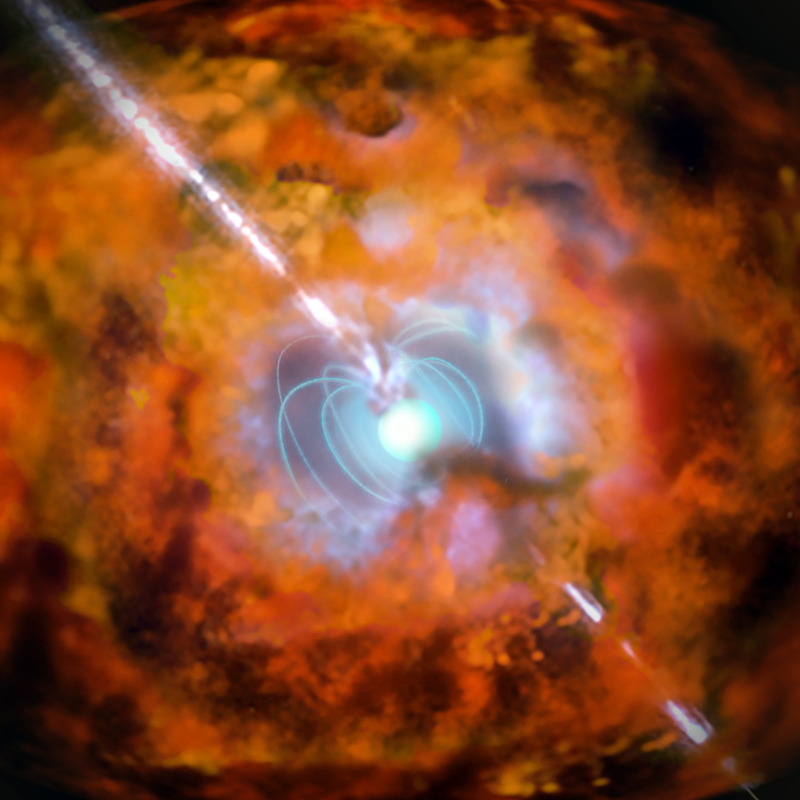 Artist’s impression of a hypernova, likely progenitor of the nine extremely ancient and pristine stars found near the centre of the Milky Way. Image credit: ESO. Astronomers have discovered the oldest stars ever seen, dating from before the Milky Way Galaxy formed, when the universe was just 300 million years old. “These pristine stars are among the oldest surviving stars in the universe, and certainly the oldest stars we have ever seen,” said Louise Howes from The Australian National University (ANU), lead author of the study published in the latest issue of Nature. “These stars formed before the Milky Way, and the galaxy formed around them,” said Ms Howes, whose research was done during a PhD at the ANU Research School of Astronomy and Astrophysics. “The stars have surprisingly low levels of carbon, iron and other heavy elements, which suggests the first stars might not have exploded as normal supernovae,” said Ms Howes. 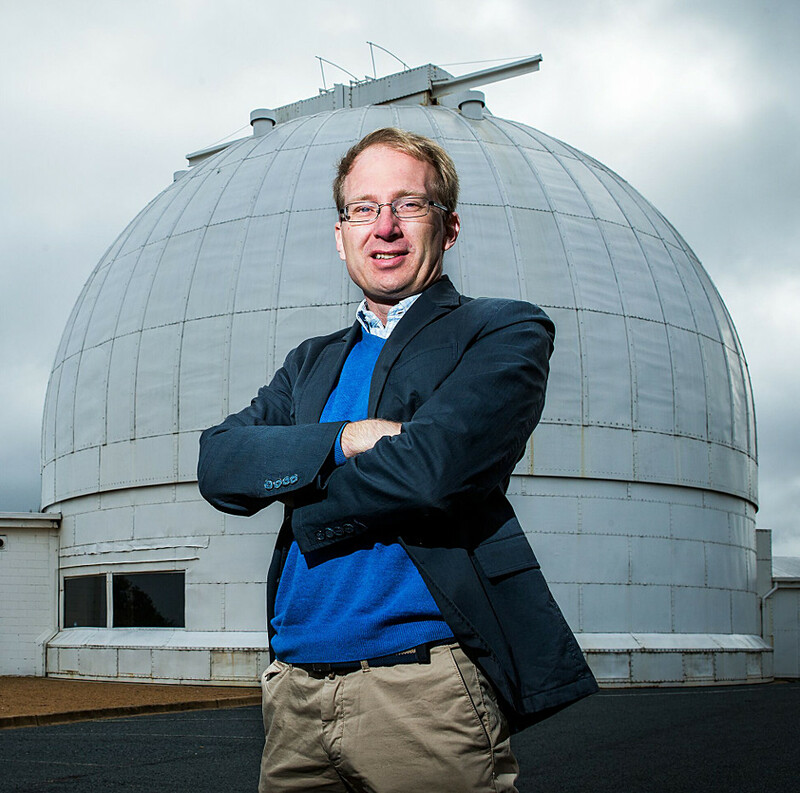 Professor Martin Asplund at Mount Stromlo. Image credit: ANU. “The ANU SkyMapper telescope has a unique ability to detect the distinct colours of anaemic stars — stars with little iron — which has been vital for this search,” said Professor Asplund. Following the team’s discovery in 2014 of an extremely old star on the edge of the Milky Way, the team focused on the dense central parts of the galaxy, where stars formed even earlier. 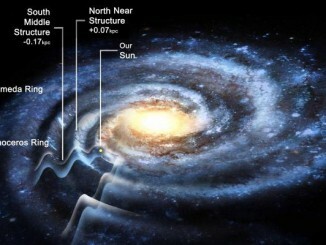 New research indicates that the Milky Way may be 50 percent larger than previously believed. Furthermore, the Galaxy’s shape is not just a flattened spiral, but contoured into several concentric ripples. 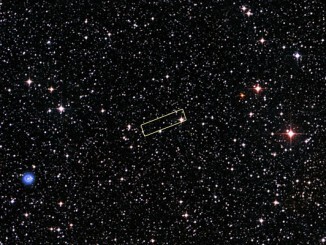 A team of researchers has observed the brightest, ultra metal-poor star ever discovered. (To astronomers, metals are elements heavier than hydrogen and helium.) 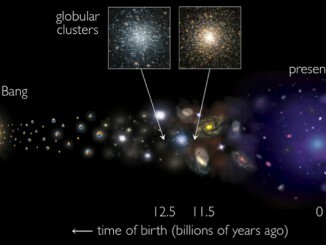 The star is therefore a rare relic from the Milky Way’s formative years. As such, it offers astronomers a precious opportunity to explore the origin of the first stars that sprung to life within our galaxy.